The U.S. Commercial Service is the lead trade promotion agency of the U.S. government. U.S. Commercial Service trade professionals in over 100 U.S. cities and more than 75 countries help U.S. companies get started in exporting or increase sales to new global markets. 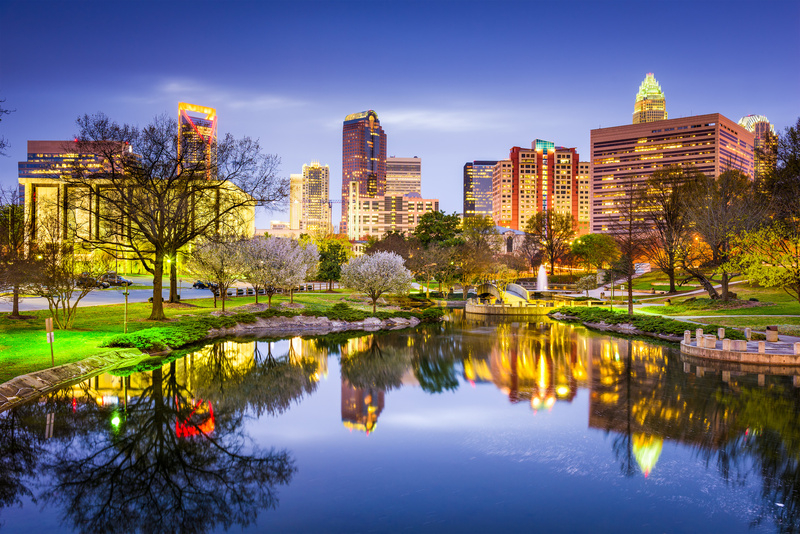 With offices in Raleigh, Greensboro, and Charlotte, our team of trade professionals stand by ready to assist your company to succeed internationally. We have “feet on the street” – local and in country knowledge, relationships, expertise and resources that help U.S. firms enter new markets easily. Our office is committed to assisting North Carolina firms in realizing their export potential. We provide export counseling and advice, information on markets abroad, international partner contacts and advocacy services. By leveraging our global network of 165 offices in 82 countries around the world as well as a multitude of local and national partners, we connect exporters to buyers. Our in-depth industry and tradecraft counseling coupled with an array of exporting services allows us to specialize in providing customized international business solutions. We combine these resources of the Commercial Service with the finance expertise of the Small Business Administration and local economic development offices to provide information on all Federal programs designed to support international trade.